Euro2012 daily deal! 40% off our Italian-English Dictionary today only! 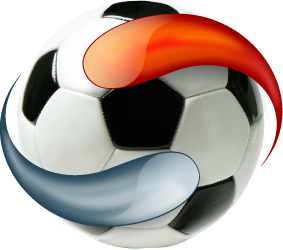 Celebrate the Euro 2012 Championship with Ultralingua and take 40% off our Italian-English Dictionary for iPhone and iPad. These savings only last for one day, so make sure to score yours today! Purchase the Ultralingua App directly on the I-tune Store!